Facial Tissues x 24 boxes. Facial tissues with 24 boxes per case and 100 sheets per box. 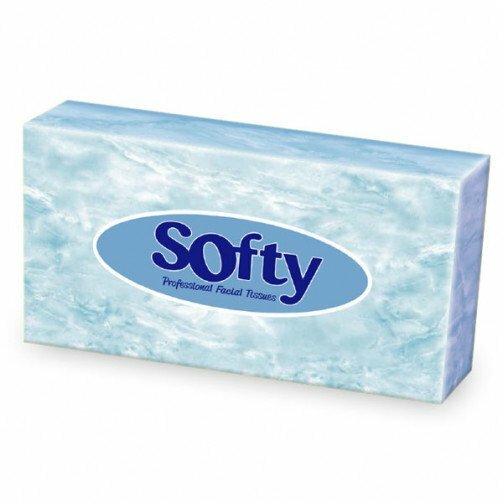 Good quality tissues ideal for hotels, offices, hospitals and washrooms. The dimensions of the individual box of tissues is: 22cm x 11cm x 4.5 cm.